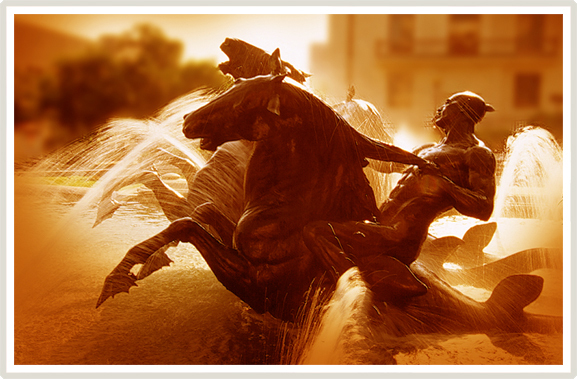 The Friends of The University PAC was founded in 1992 for the purpose of supporting elected officials who help further The University of Texas at Austin’s efforts to maintain excellence and remain an institution of the first class. We are the only organization specifically designed to build alliances between The University and elected officials by supporting their political activities. We pool the resources of UT Austin’s supporters around the state and contribute those funds to candidates who would advance The University’s interests in the state legislature. Friends of The University PAC funds are distributed to state leaders who make decisions about the budget and other legislation that affects The University of Texas at Austin. Members of or candidates for the Texas Senate and Texas House of Representatives are included, as is the Lieutenant Governor, who serves as President of the Texas Senate. Other statewide officials who influence higher education in Texas also receive contributions from Friends of The University PAC. Friends of The University PAC was established in June 1992 by several longtime University of Texas at Austin supporters, including John Fainter, Larry Temple, John Chase, Wales Madden, Michael Cook, Bob Inman, Bernard Rapoport, and Jess Hay. John Fainter, Roger Moore, Wales Madden and Bernard Rapoport have all served as Chairman of the PAC. The PAC was established to support The University by raising funds for the campaigns of officials who work to further the mission of The University. We have always been strictly nonpartisan. The only criterion for receiving a donation from Friends of The University has been that the recipient shares our commitment to UT. In the early years the PAC supported staunch UT advocates such as Bob Bullock, John Montford, Bill Ratliff and David Sibley. More recently, it has supported top UT Austin allies like Joe Straus, Judith Zaffirini and Greg Abbott. Friends of The University PAC has had many great leaders like those mentioned above, and we still do. Bill Cunningham is the current Chairman. Michael Cook, who was on the original board, is now the Treasurer. The board also includes David Beck, Michelle Brock, Wallace Jefferson, Charles Matthews, Annie Holand Miller, and Harry Reasoner.